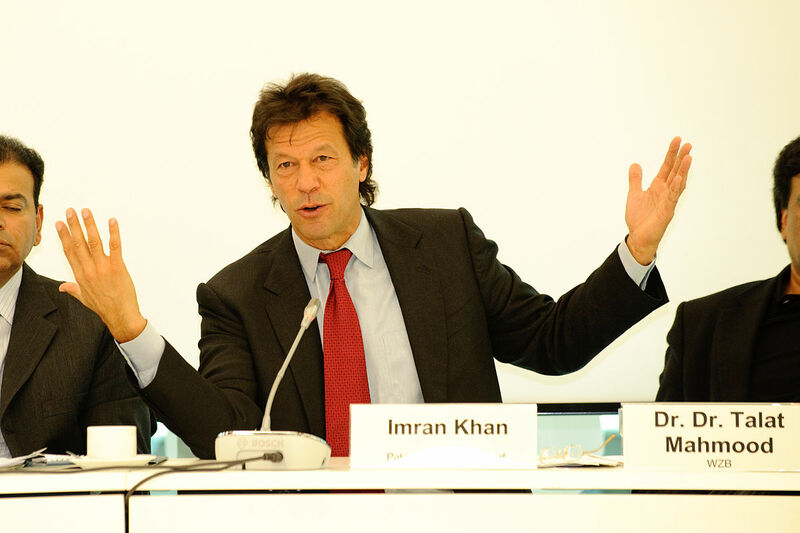 Pakistan (MNN) — Former cricket player Imran Khan is taking the helm as Prime Minister following an election surrounded by controversy and violence. Khan replaces former PM Nawaz Sharif, who was ousted for corruption last year and sentenced to a 10-year prison term earlier this month. Despite this change in leadership, Greg Musselman of Voice of the Martyrs Canada says troubles remain for the country’s estimated 2.5 million Christians. “Regardless of what happens in this election, it’s still going to be difficult,” he states. “Pakistan is a country where Christians feel unsafe. You can see the discrimination within the culture; you always feel uneasy. According to Open Doors’ World Watch List, Pakistan is the 5th most difficult place in the world to be a Christian. Notorious blasphemy laws are frequently used to threaten and oppress Pakistani believers like Asia Bibi. Churches are often vandalized, and Christians are frequently targeted for violence in a nation with the world’s second-largest population of Muslims. VOM Canada helps believers who decide to stay. Along with raising awareness of believers’ plight through articles like this, the ministry provides emergency funds to help families of imprisoned or martyred believers. VOM Canada also trains missionaries in Pakistan on the “theology of suffering”. This training equips them with a relevant Biblical perspective as they face the challenges of persecution. Learn more about VOM Canada’s work in Pakistan here, and find out what you can do to help persecuted Christians. More important than physical help, “we need to pray that our brothers and sisters in Pakistan will continue to stand strong for Him,” says Musselman. Header photo by Heinrich Böll Stiftung via Wikimedia Commons. 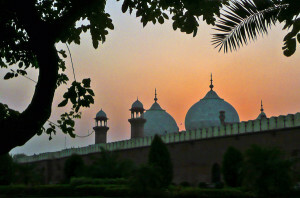 Ask the Lord to strengthen His followers in Pakistan. Pray for courage and boldness in the face of constant oppression. Pray Pakistani believers will remain faithful to Christ. Pray for God’s will to be done in Pakistan, even though the government and society strongly resist Christianity. Is it too early to celebrate Pastor Brunson's house arrest? 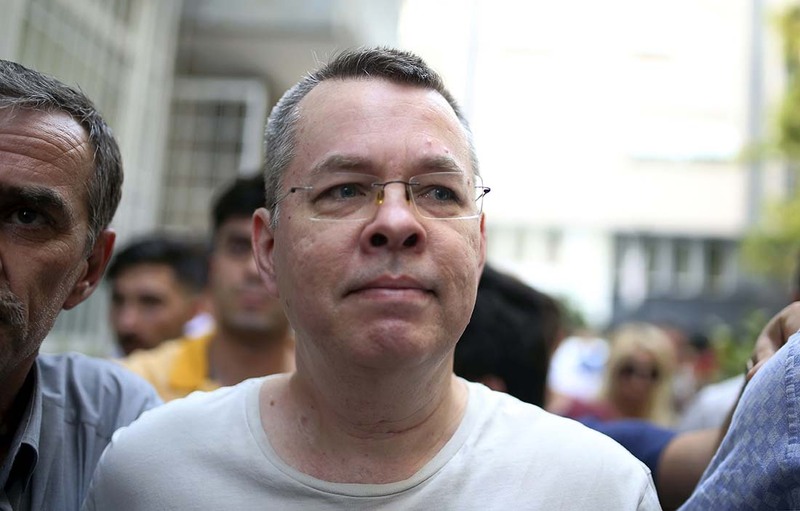 Is it too early to celebrate Pastor Brunson’s house arrest?